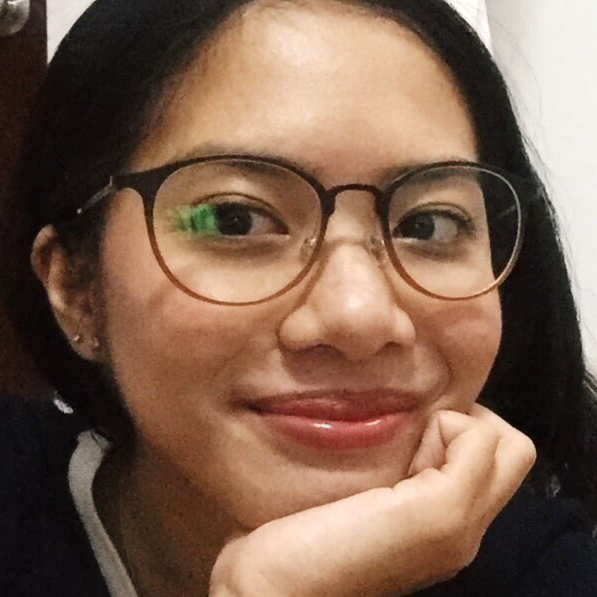 Dana Therese D joined Wonolo in May 2018. Dana Therese D has completed 3 jobs on Wonolo. Dana Therese D is a new Wonoloer, having completed 2 Event Staff jobs and 1 Customer Service job. Dana Therese D has earned a Drug Screened badge, an AMS Onboarding Badge badge, a 10 Panel Drug Screened Badge badge, a Sun Basket Onboarding Badge badge, a TOBI.com Onboarding Badge badge, and a Cater2.me Onboarding Badge badge. Dana Therese D has been chosen as a Preferred Wonoloer 10 times. Dana Therese D has an overall rating of 5.0. Dana Therese D lives in San Francisco.